Shubham Kumar Bhagat has recently got a job in a car showroom. He earns a decent amount of money which helps in supporting his family. He got this job after finishing a course on Showroom Host/Hostess in the Livelihood College of Jashpur. A few months ago Shubham was struggling to find a proper job and it was at that time when he was told about the various courses in the Livelihood College. The Livelihood College offers various professional courses related to various industries. The industry specific courses are job oriented and the students are imparted all the skills necessary for the specific industry. When Shubham learnt about the Livelihood College he started looking into them and found the course on Hospitality to be the most suitable for him. The Livelihood College is very popular among the youths of Chhattisgarh and students from various parts of the state come to the college. These students are provided with free accommodation as well as free study materials. At the end of the course they are also provided with placement assistance. All these factors prompted Shubham to take up the course of his choice. “We learnt a lot of things during this course. We learnt the art of negotiations, talking to people and also to manage the work professionally. This has made us better persons. Our personalities have developed significantly. This will also help us in other fields.” He says. The Livelihood College is an initiative by the Chhattisgarh government to develop the skills among the youths. Every district of the state has a Livelihood College. The Livelihood College in Jashpur is one of the prominent colleges. The Jashpur Livelihood College has introduced some special courses. The college has also decentralized its activities by setting up other campuses. Shubham is an example of how youths in Chhattisgarh are getting benefits out of the Livelihood College. The government of India has put emphasis on skill development with an aim to turn India into a supplier of skilled manpower around the world. The Prime Minister of India has also put a lot of importance on this objective. The initiative by the state government to develop skill among the youths is in tune with this vision of the Prime Minister. One of the primary objectives of the Livelihood College is to develop Chhattisgarh as a hub of skilled manpower. Shubham believes that it is solely because of the course in Livelihood College that he has been able to get the job. “It would have been impossible for me to get this job without this training. Now I can support my family which is a great satisfaction.” He says. He thinks that more and more youths should take benefit from the opportunities provided by the Livelihood College. 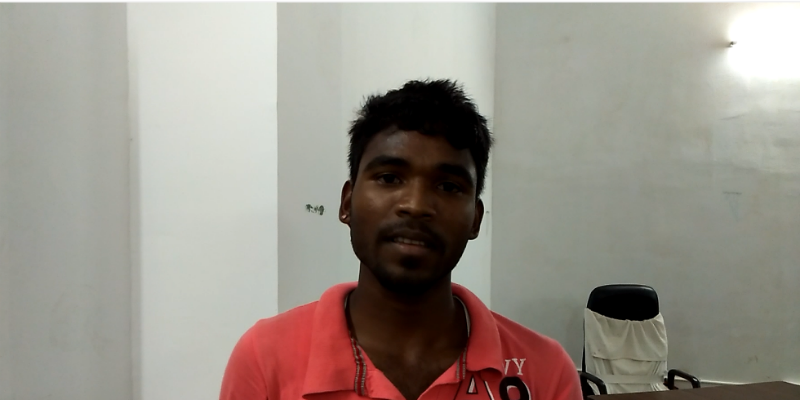 The Livelihood College has changed the lives of a lot of young men and women in Chhattisgarh. More and more youths are taking interest because they have seen a lot of success stories like Shubham in front of their eyes and are highly inspired by them.